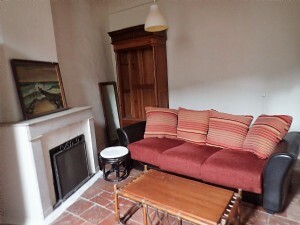 Situated in a central part of the village, under the arches of the church, traditional charming village house with 170 m² of living space offering dining room, kitchen, lounge, 4 bedrooms and small outside space. 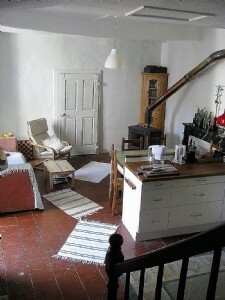 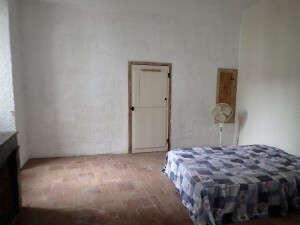 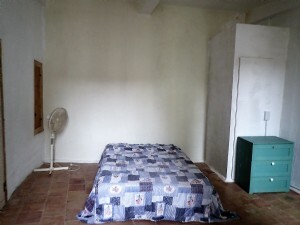 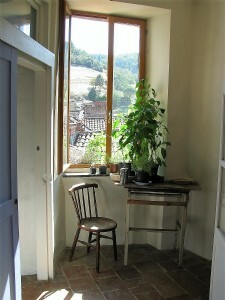 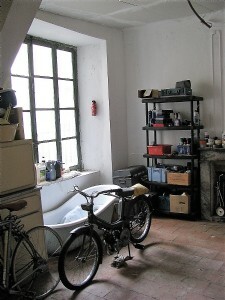 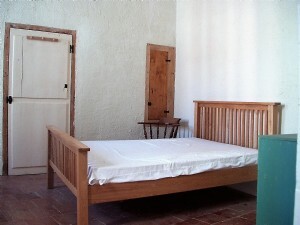 Possibility to create gite or independent studio with private access. 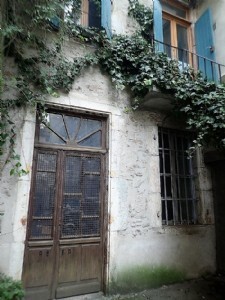 Lively town with all shops, restaurants, weekly market, 20 minutes to Saint Chinian (and its famous appellation AOC wines), 50 minutes to Beziers and airport. 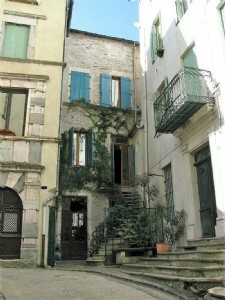 Situated in central part of the village, under the arches of the church, traditional charming village house with 170 m² of living space offering dining room, kitchen, lounge, 4 bedrooms and small outside space. 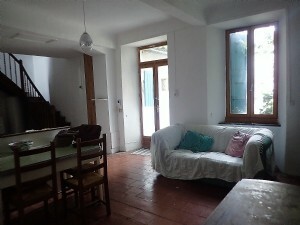 Possibility to create gite or independent studio with private access. 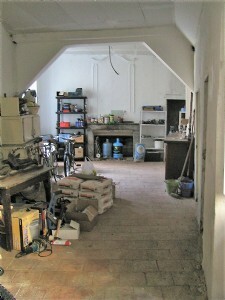 Ground = Entrance to 55 m² independent space including salon, bedrooms, bathroom + small outside space in front of the house. 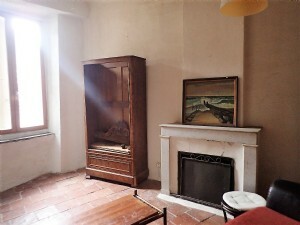 1st = Kitchen of 18.20 m² (top and bottom units, solid wood worktops, gas oven, breakfast bar) + dining room of 18.41 m² with original fireplace + lounge of 15.91 m² with original fireplace + WC of 1.48 m² . 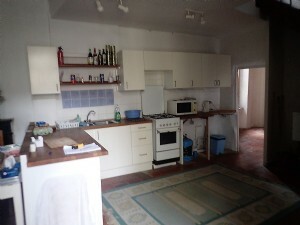 2nd = Landing of 6.63 m² + bedroom of 16.49 m² with integrated cupboards + bathroom of 4.5 m² + bedroom of 21.21 m² with integrated cupboards and original fireplace. 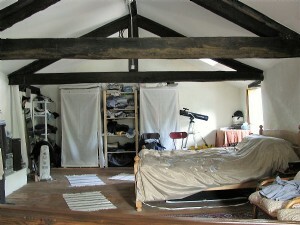 3rd = Master bedroom of 36.04 m² with exposed beams and Velux with blinds. 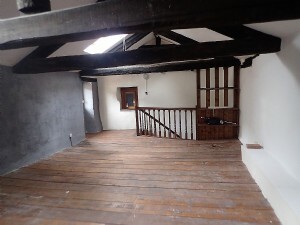 Sundry = Habitable immediately + double glazing throughout + electrics and plumbing renovated + wood burning stove + original fireplaces + possibility of studio/gite with own access with possibility of revenue + annual land tax 366 €..